FREE Enlightened Ice Cream Pint! You are here: Home / FREEbies / FREE Enlightened Ice Cream Pint! While supplies last! 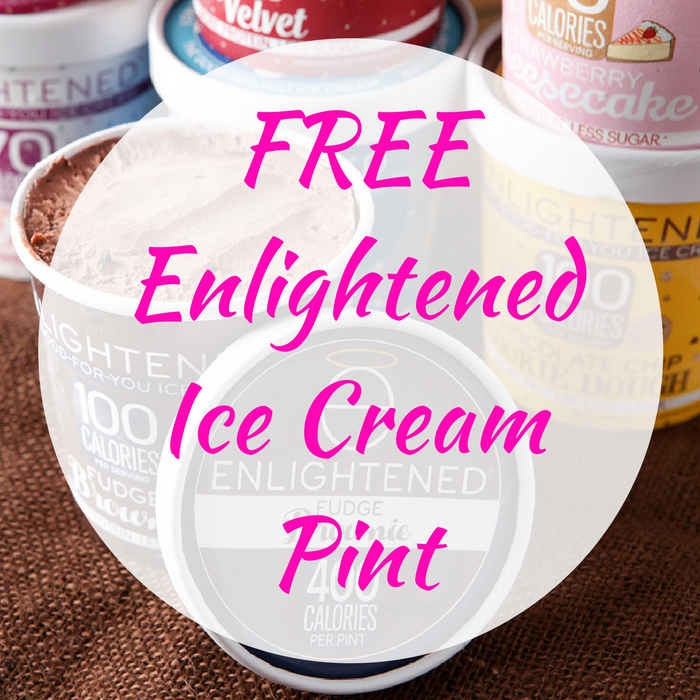 Hurry over here to score a coupon for a FREE Enlightened Ice Cream Pint! All you need to do is just simply fill out this short form and the coupon will be mailed to you within one to two weeks. This ice cream is available at many popular stores such as Walmart and Whole Foods. This ice cream is known to be healthy. Awesome, isn’t it?